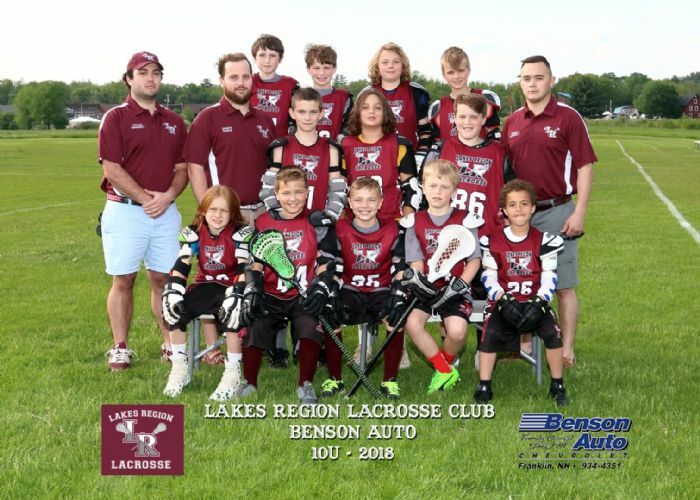 Spring 2019 Lacrosse Season is Underway!!! 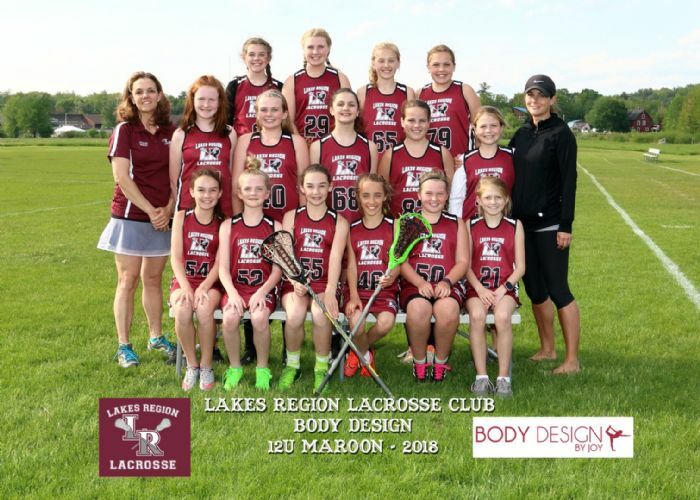 Welcome to Lakes Region Lacrosse's 2019 season! 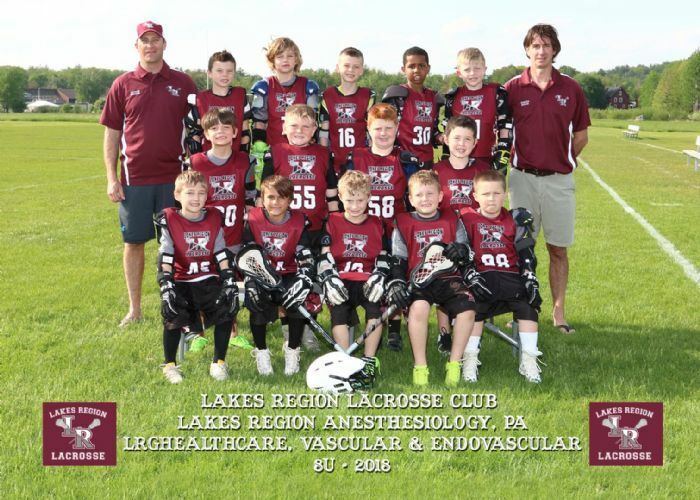 The first day of official practices for spring lacrosse began indoors, as the outdoor fields were still snow-covered. 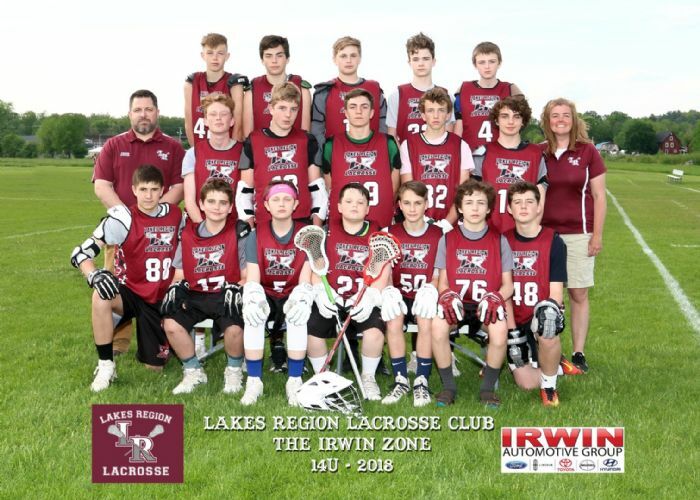 Boys and girls of the Lakes Region are enjoying reunions with their friends from around the Lake and brushing the dust off of their cleats! And, our game schedule is in progress! 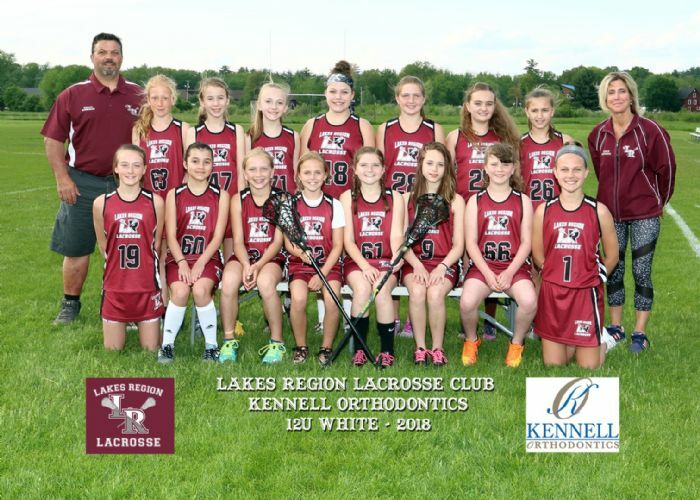 We hope that you're as excited and ready to welcome another great season of lacrosse with the Lakes Region Lacrosse Club! Thank you for your support. 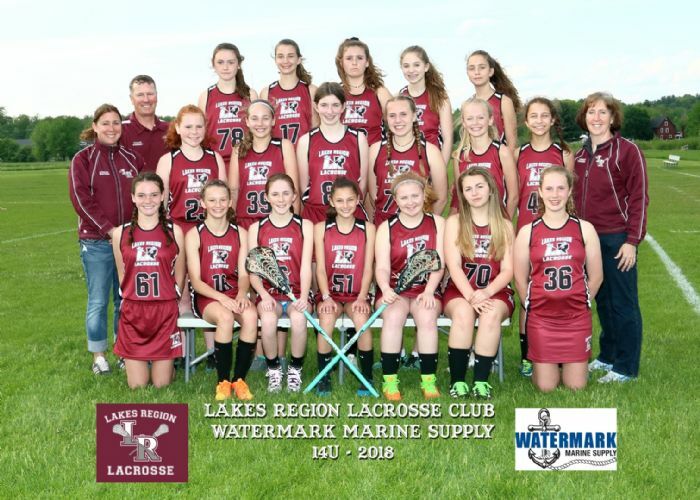 2019 Picture Day - Tuesday, April 30th at The Meadows in Gilford. 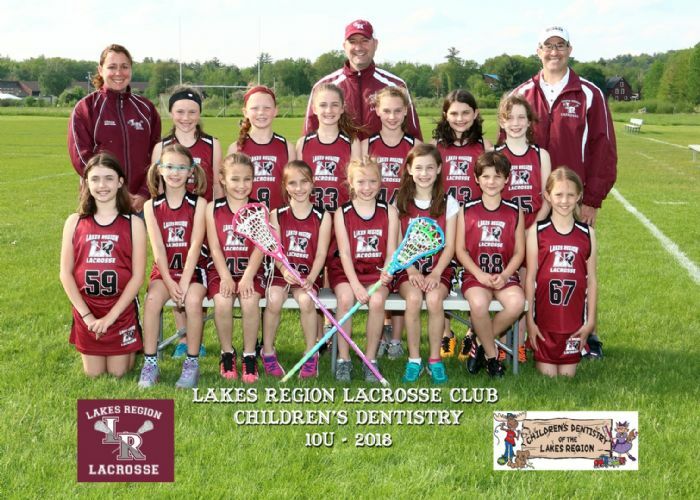 Please check your email or our News Page for the schedule. 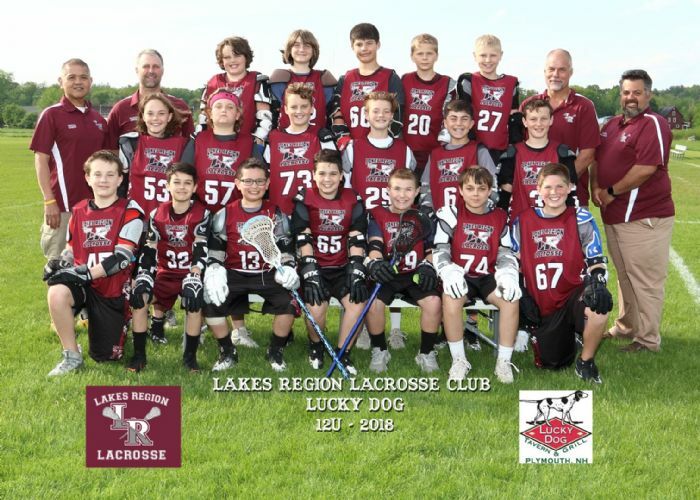 LR Lacrosse 2019 Roster T-Shirt Fundraiser: Lakes Region Lacrosse Club would like to thank Blouin Steel, Body Design by Joy, DRAGIN Geothermal, Enlighten Nutrition & Wellness, Fratello's Italian Grille, Gilford Physical Therapy & Spine, Hayward Construction, Porter Paving, and Taylor Community Wellness/Fitness for making it possible for us to hold this annual fundraiser.